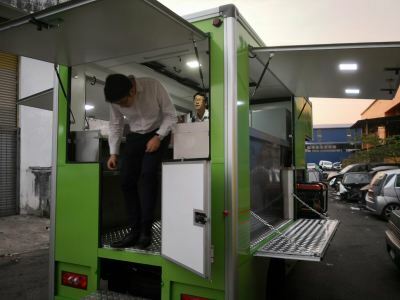 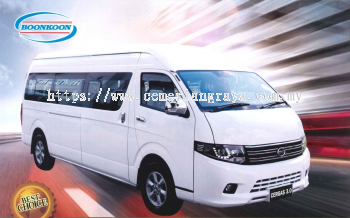 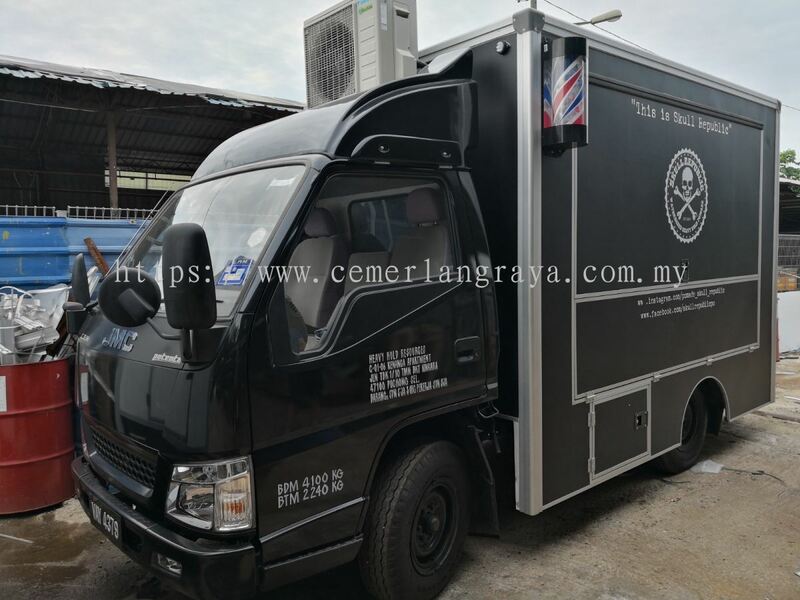 Cemerlang Raya Motor Sdn Bhd - The company specializes in mobile truck, event truck, night market lorry (lorry pasar malam), food truck and van. 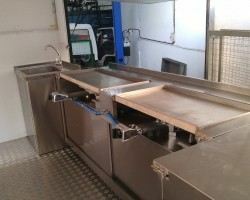 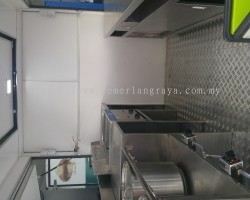 19, Jalan SP 4/2, Subang Perdana Light Industry, Sek.4, 40150 Shah Alam, Selangor, Malaysia. 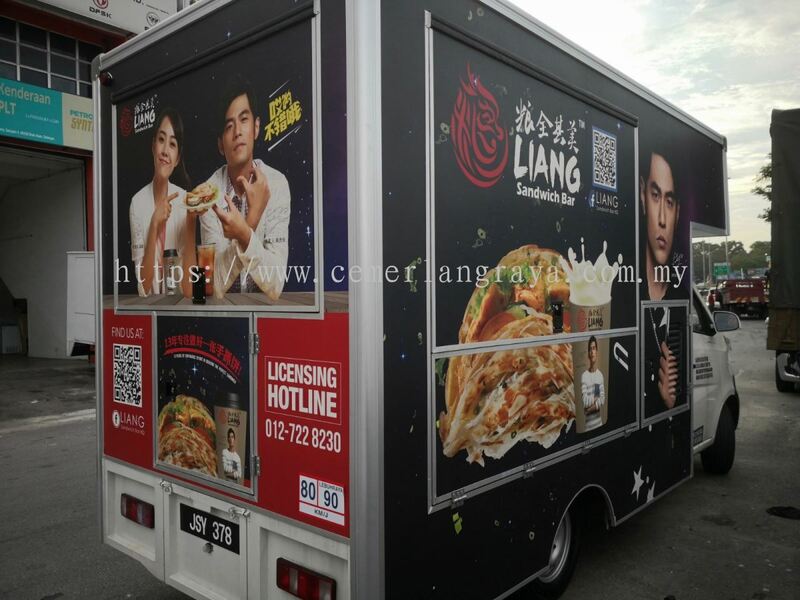 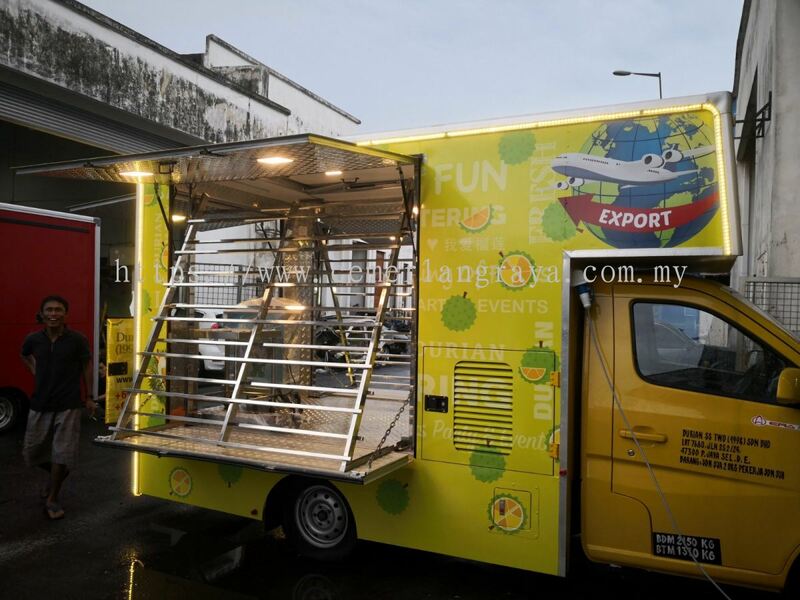 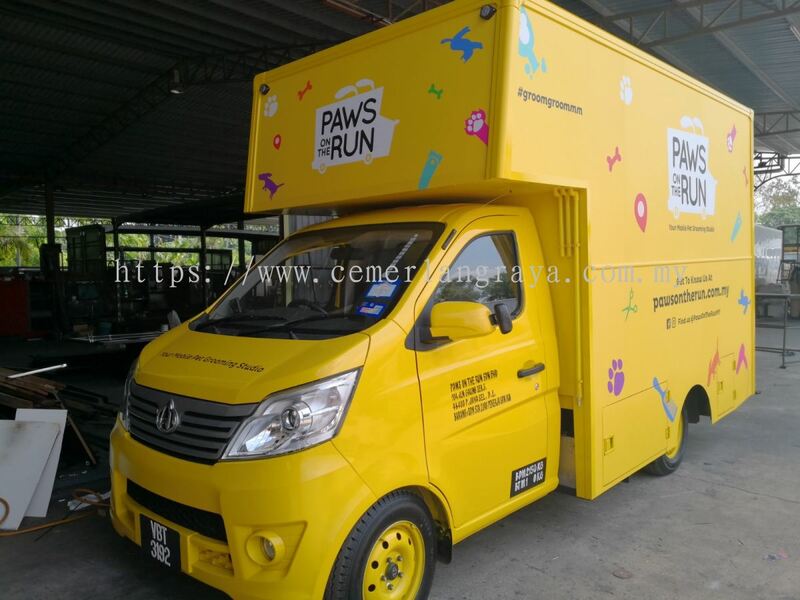 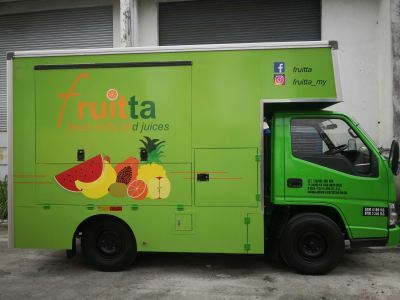 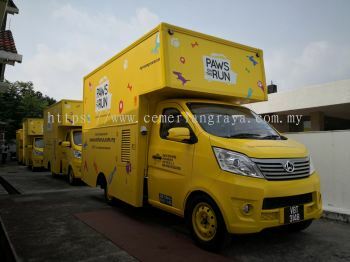 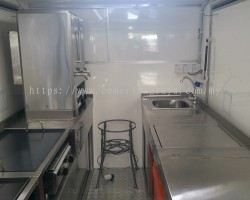 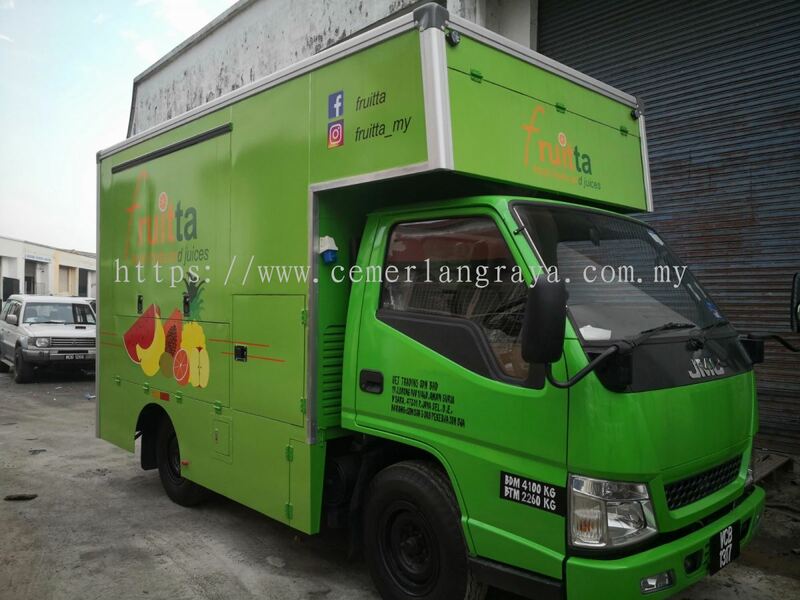 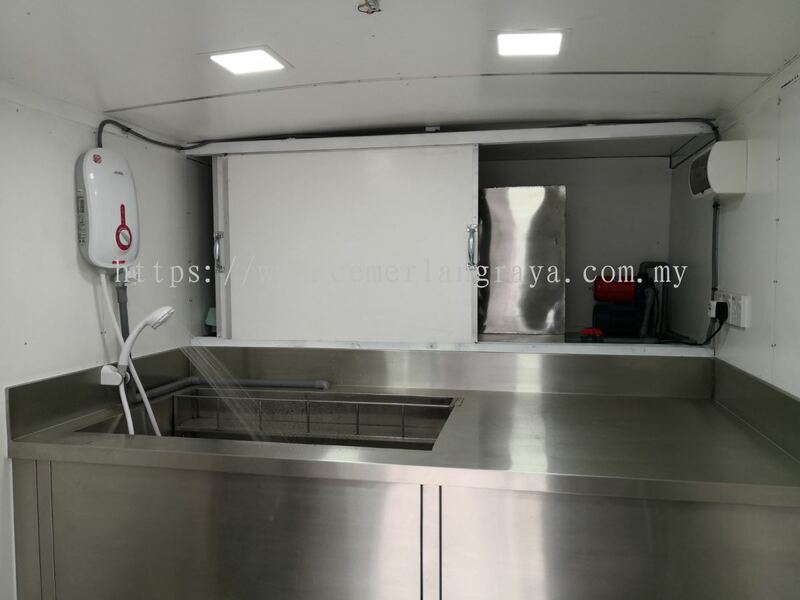 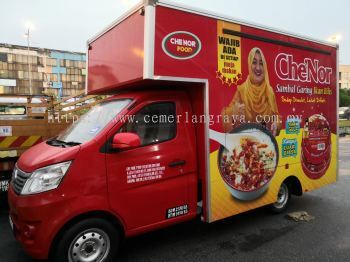 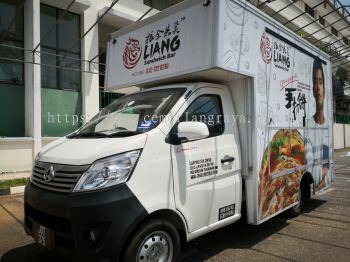 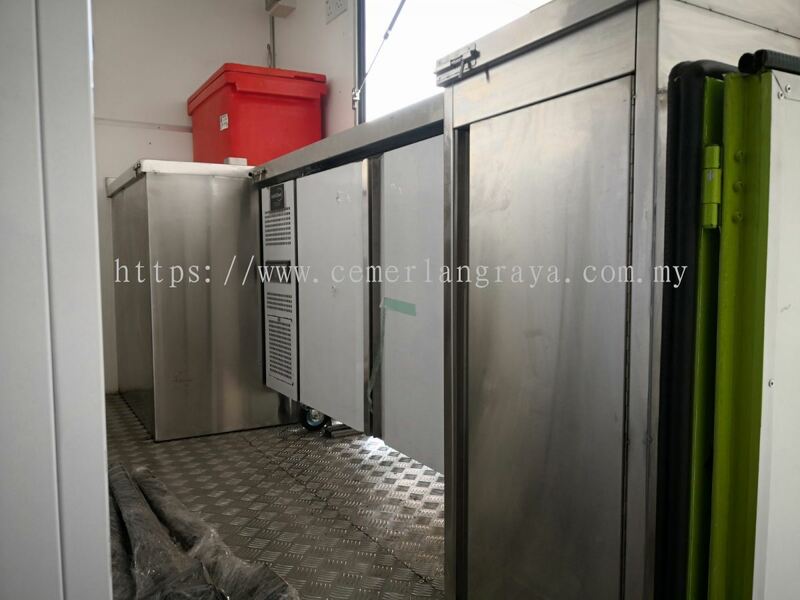 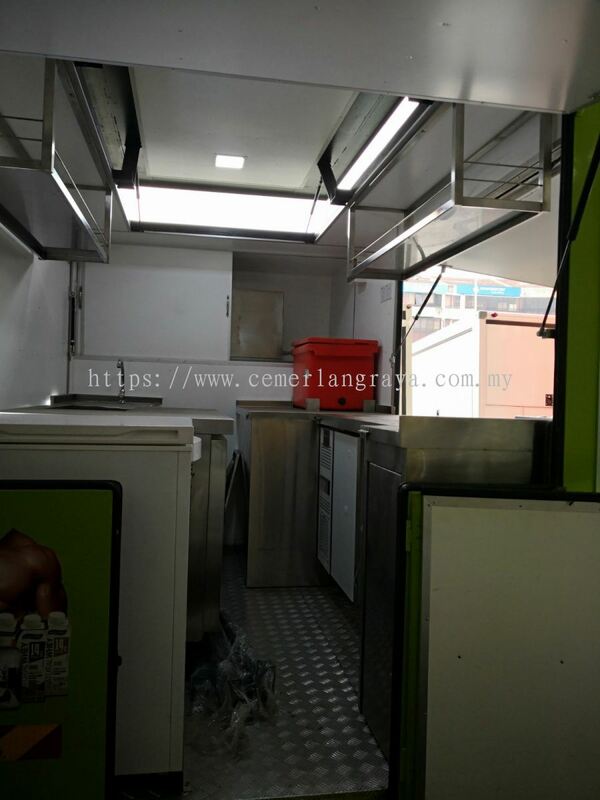 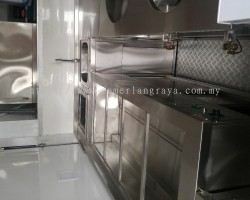 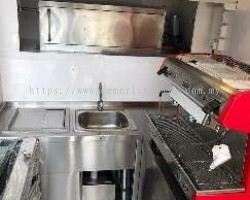 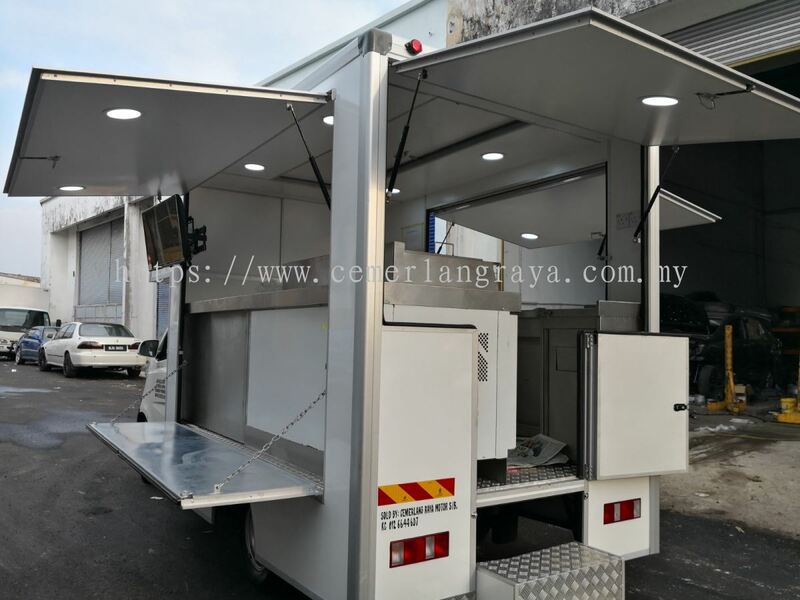 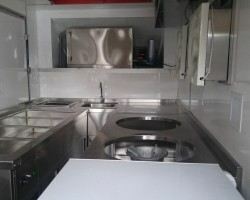 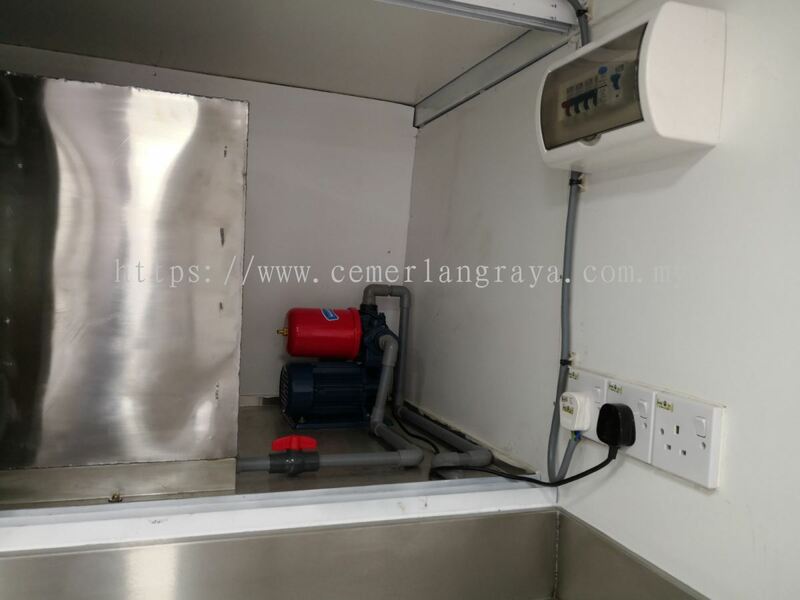 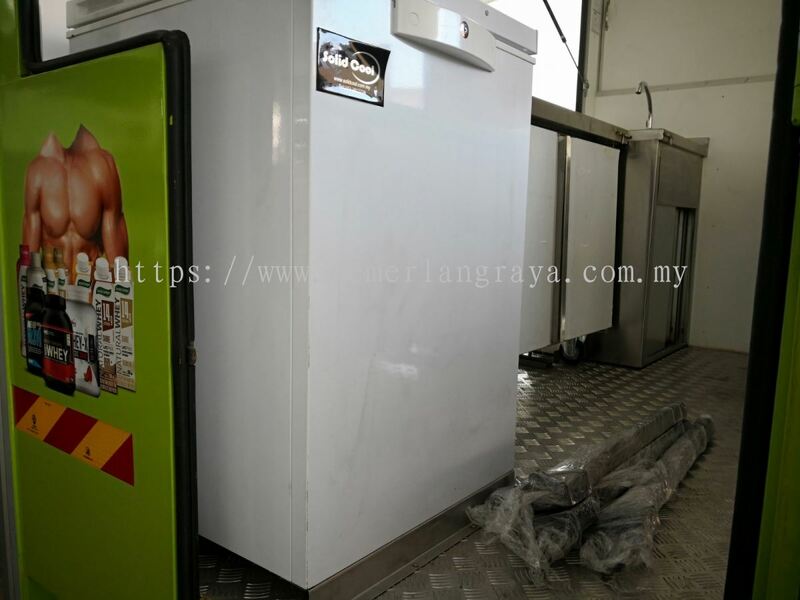 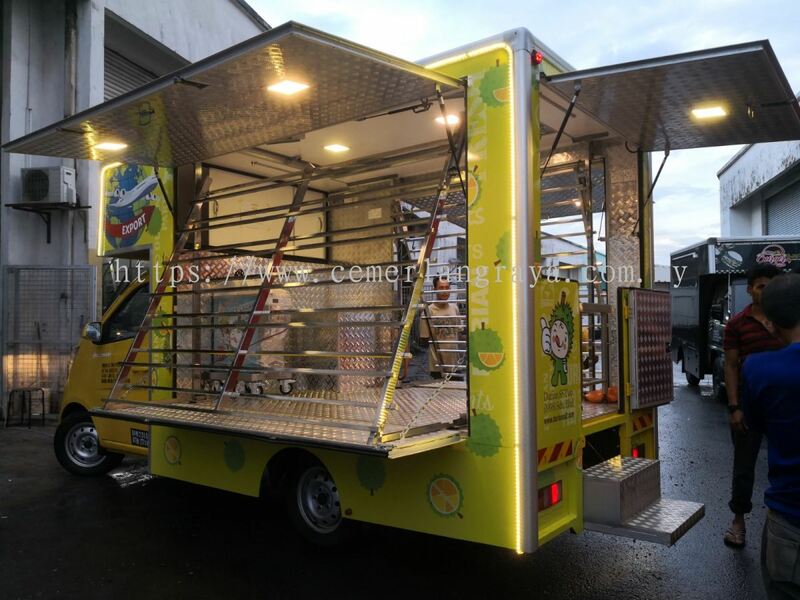 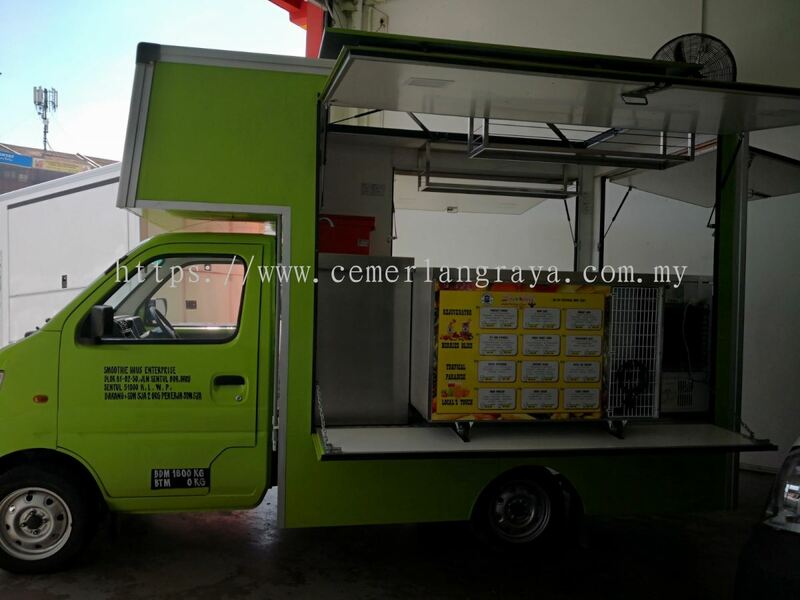 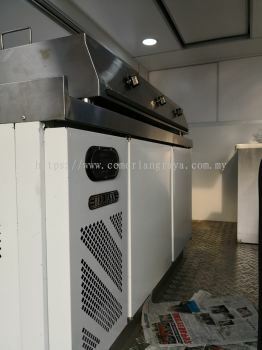 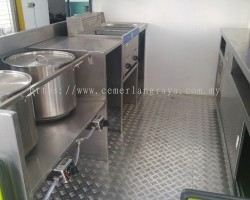 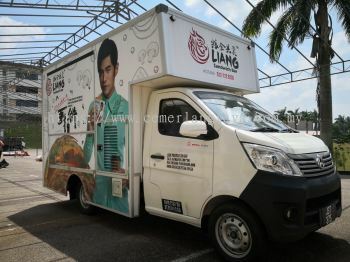 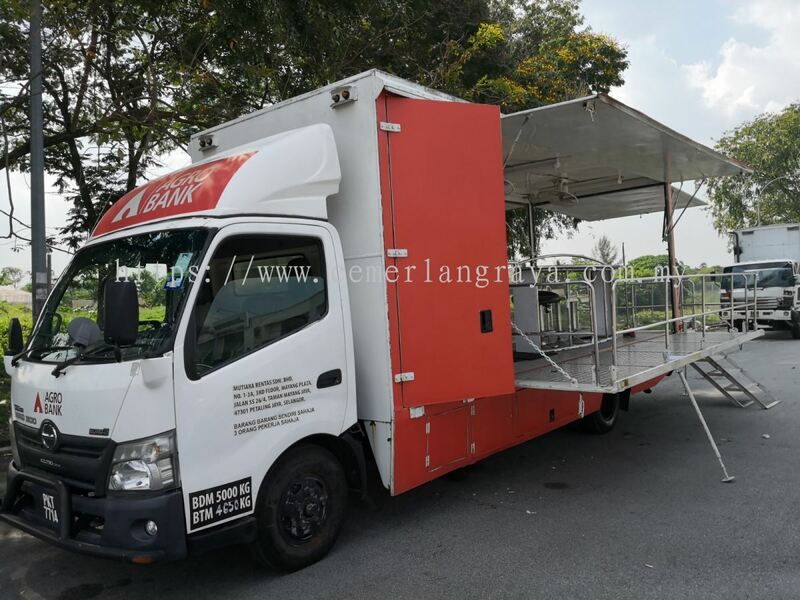 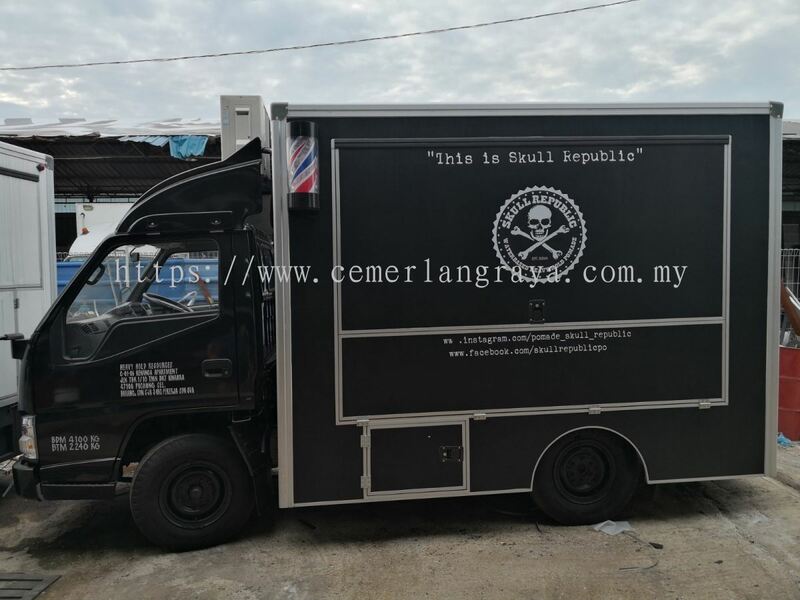 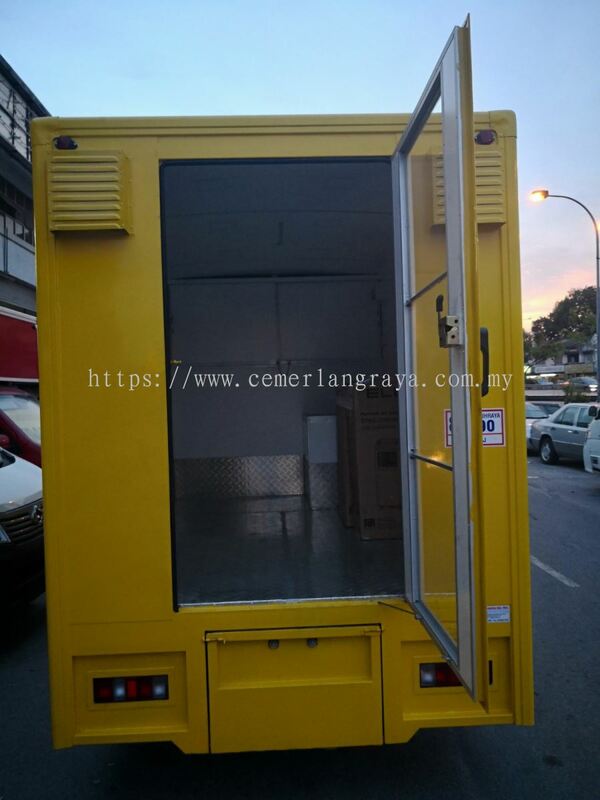 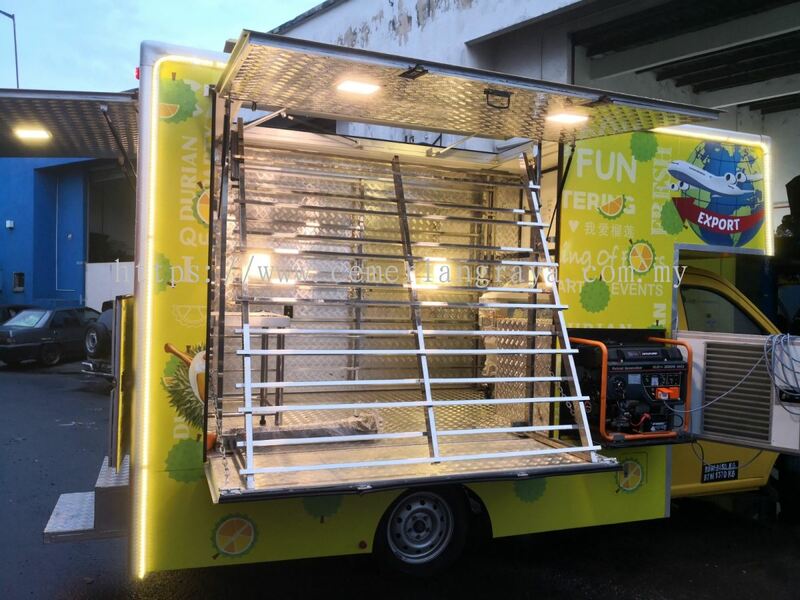 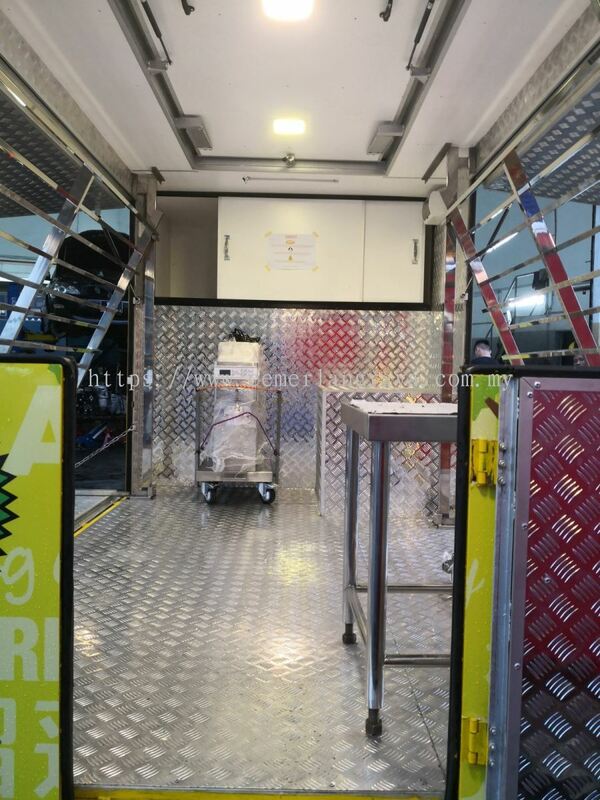 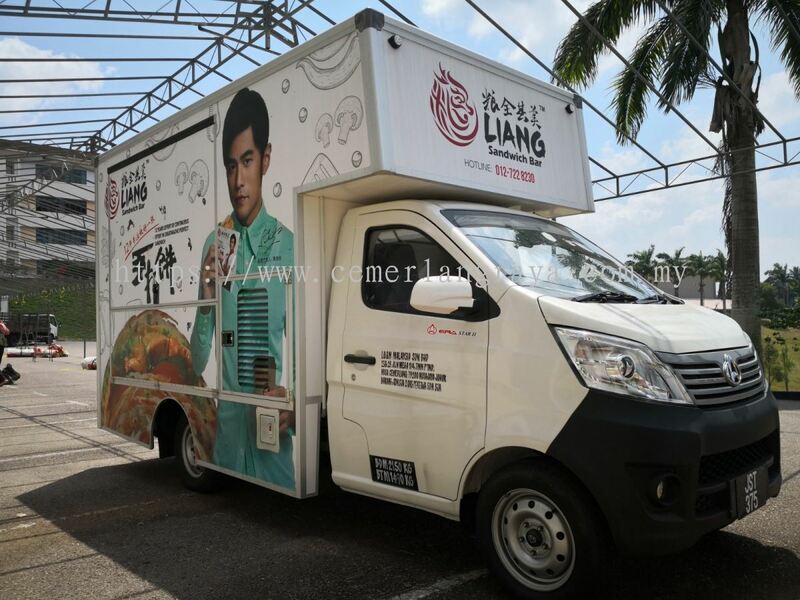 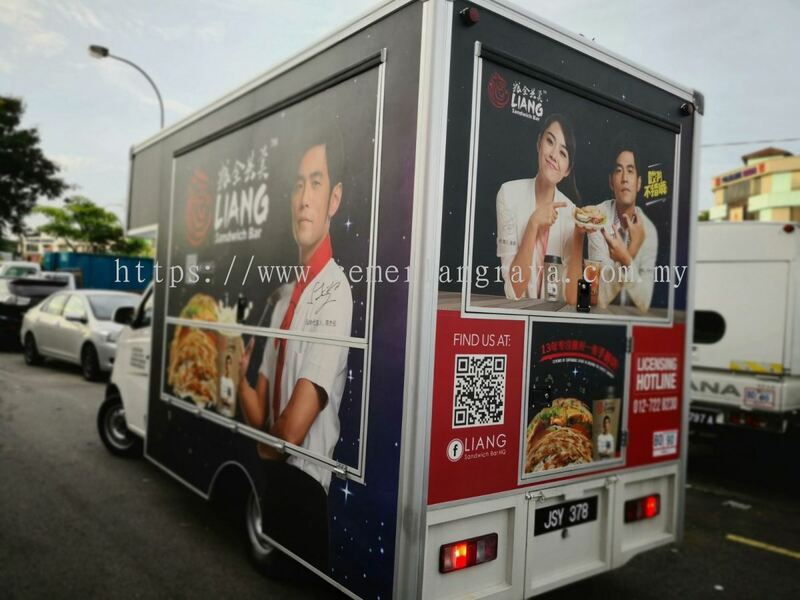 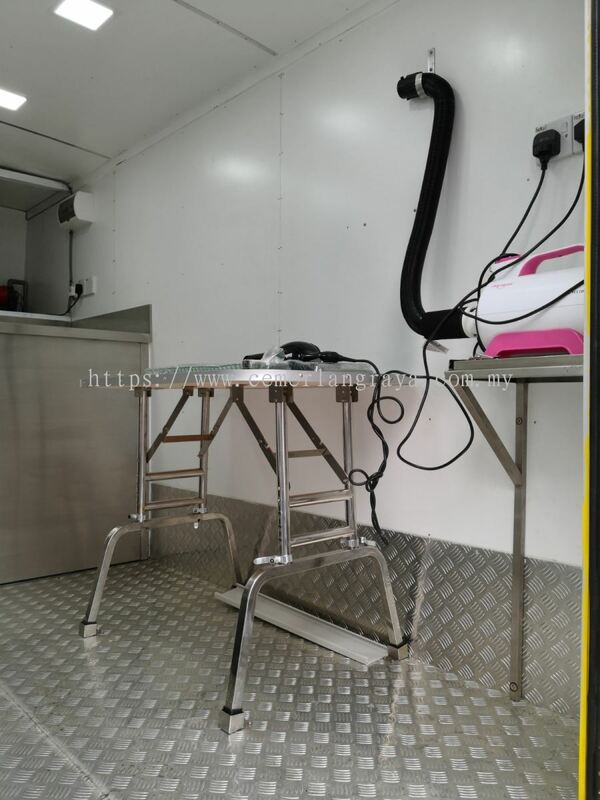 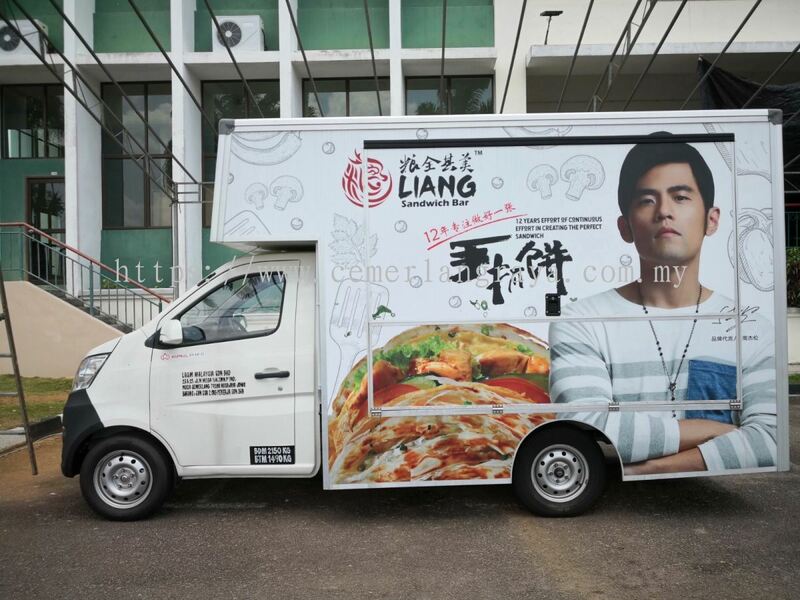 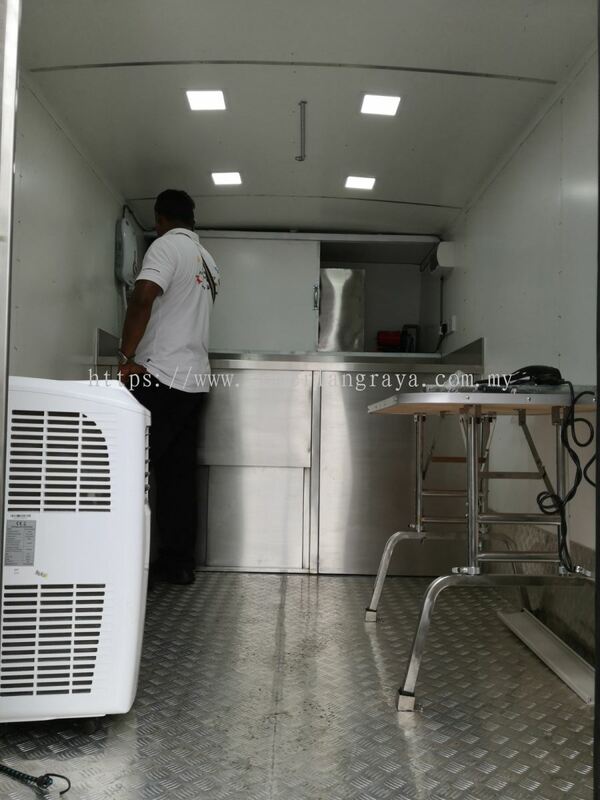 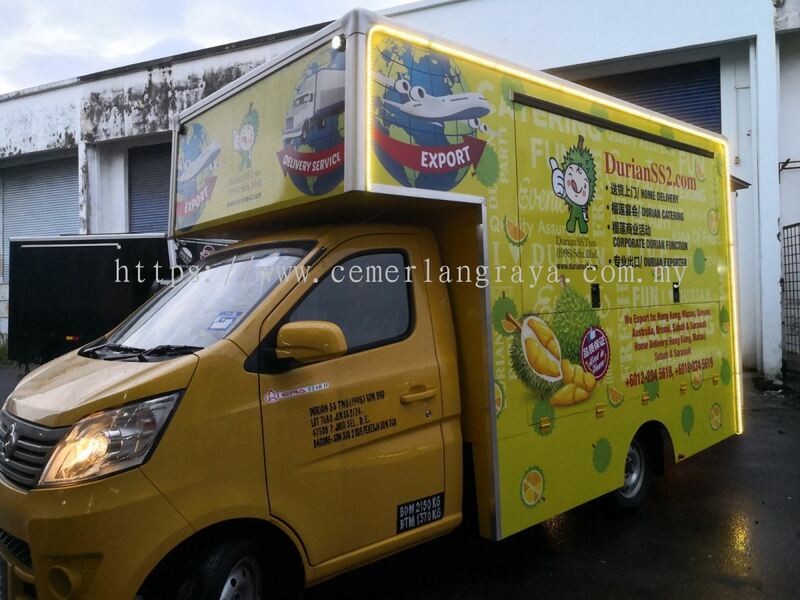 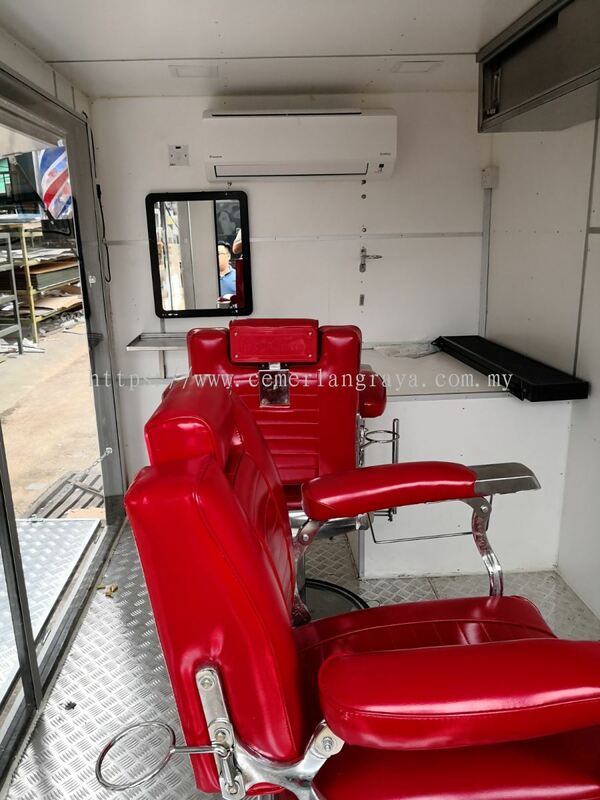 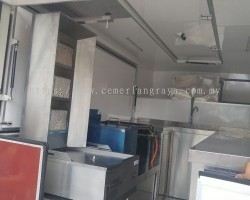 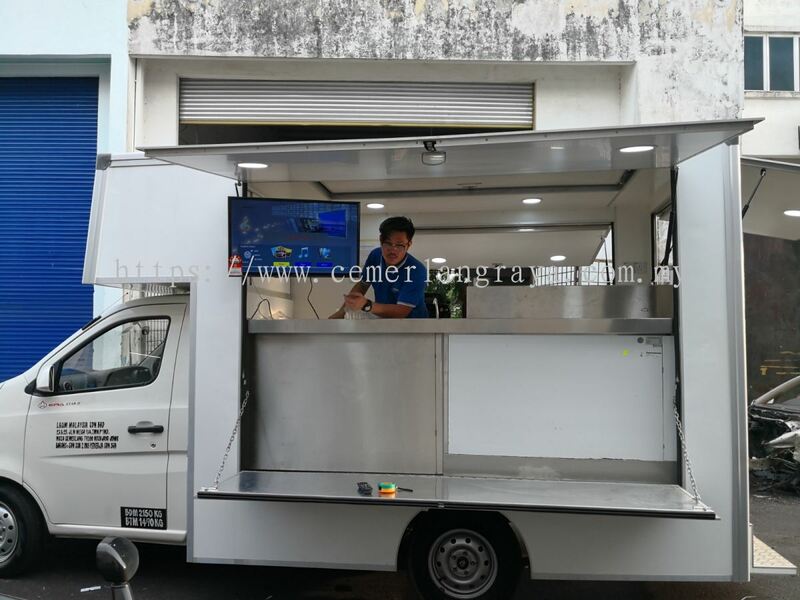 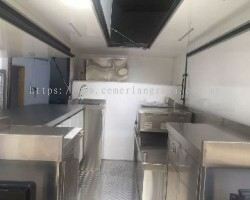 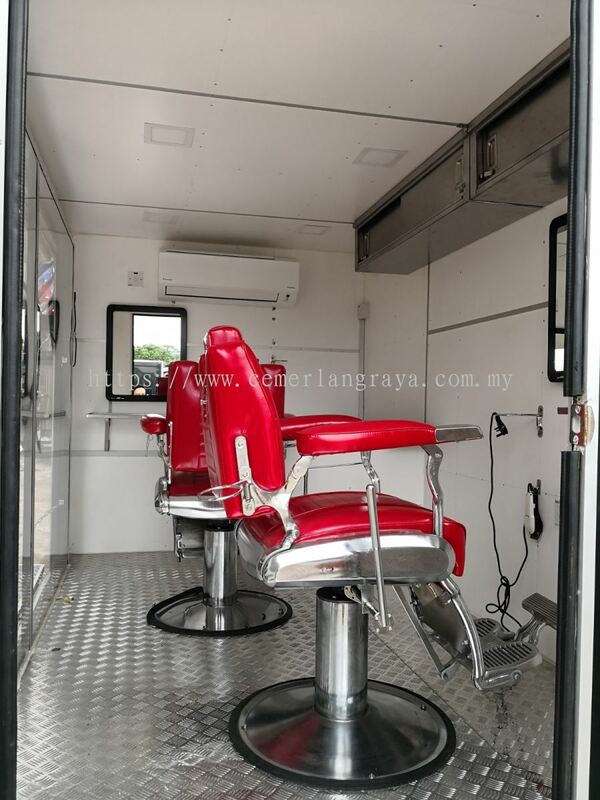 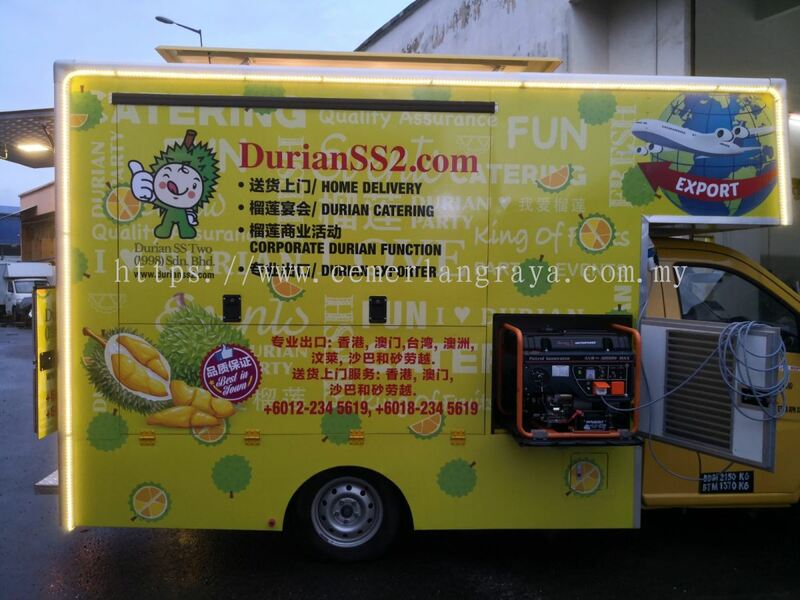 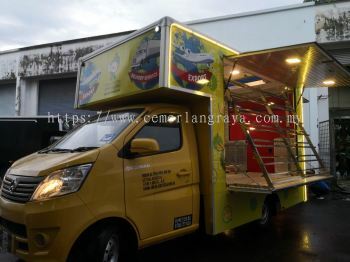 Cemerlang Raya is one of the leading mobile food truck dealer in Malaysia. 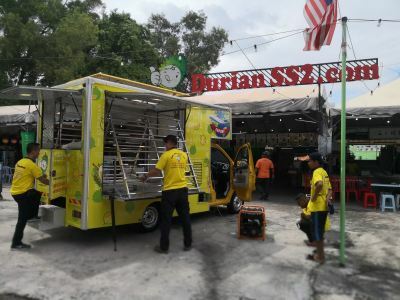 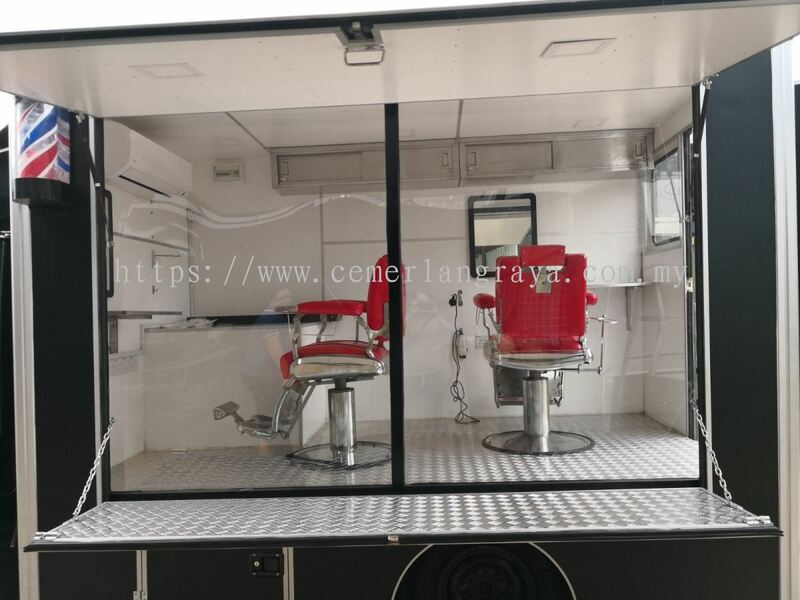 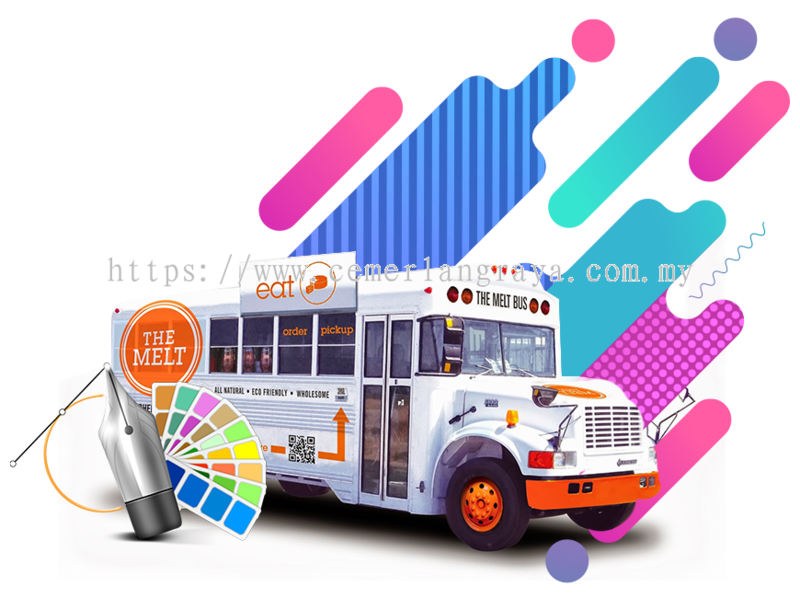 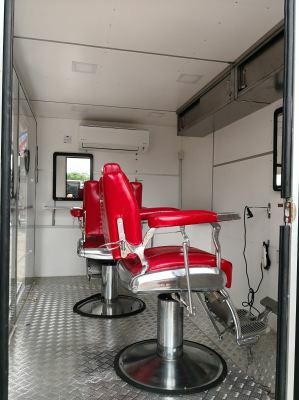 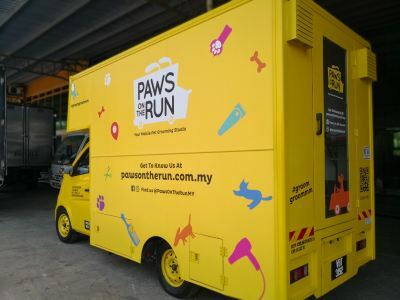 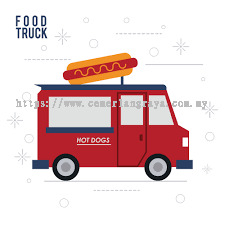 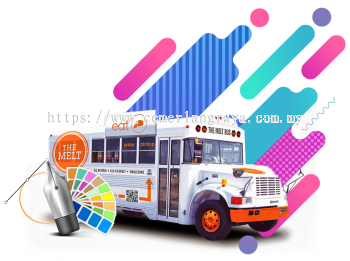 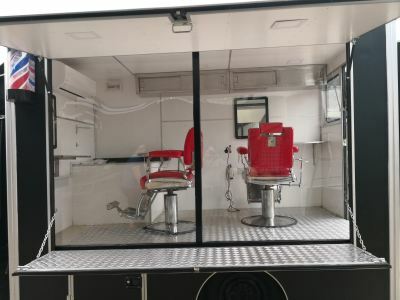 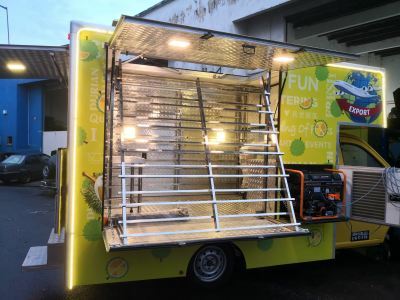 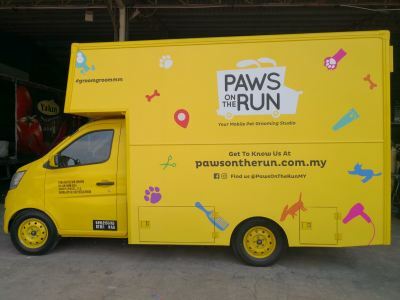 Since its inception, Cemerlang Raya has strived to fulfill market demands through extensive range of mobile food truck like Custom Food Trucks, Van Pasar Malam, Lori Pasar Malam and many more. 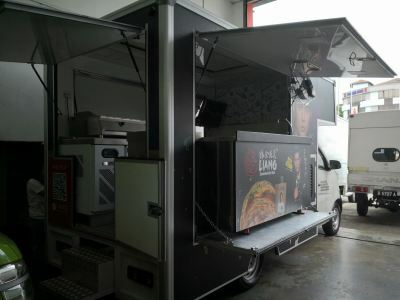 The vast range of products we offer allow customers to choose the food trucks that best suited to both their needs and business requirements. 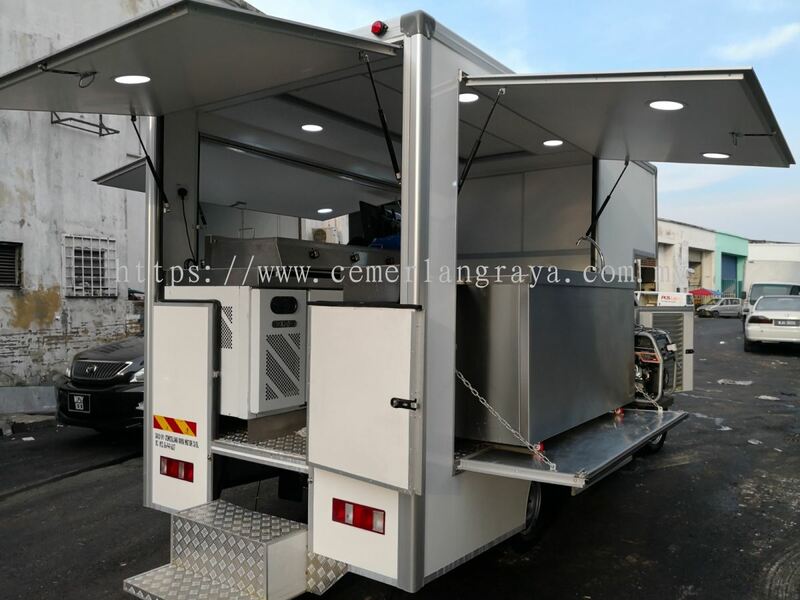 To date, Cemerlang Raya is further recognized for its commitment to producing innovative, quality and affordable food trucks. 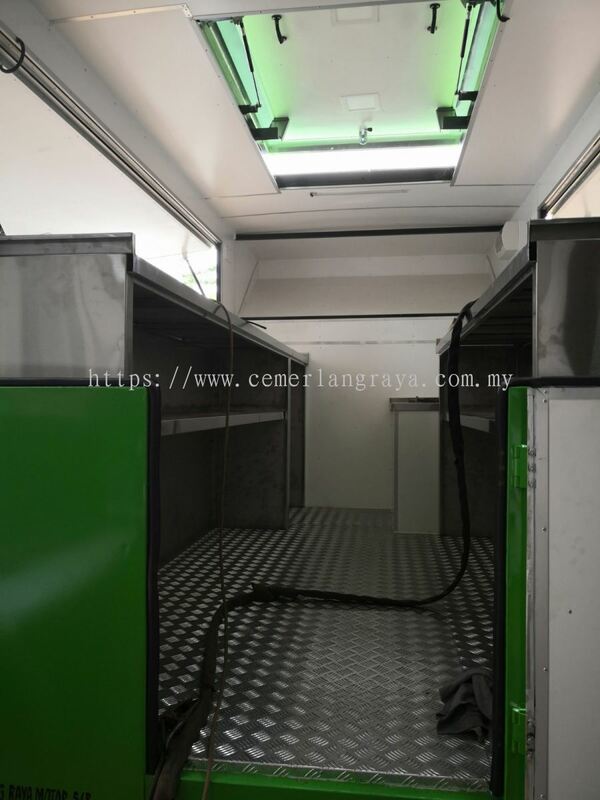 Please don’t hesitate to contact Cemerlang Raya, as our attentive personnel are always ready in providing professional advices and solutions to maximize customers’ satisfaction. 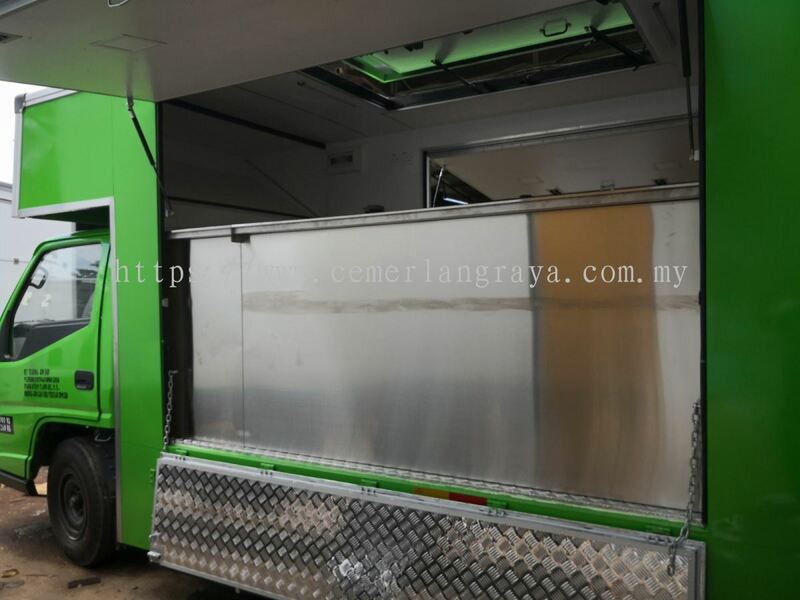 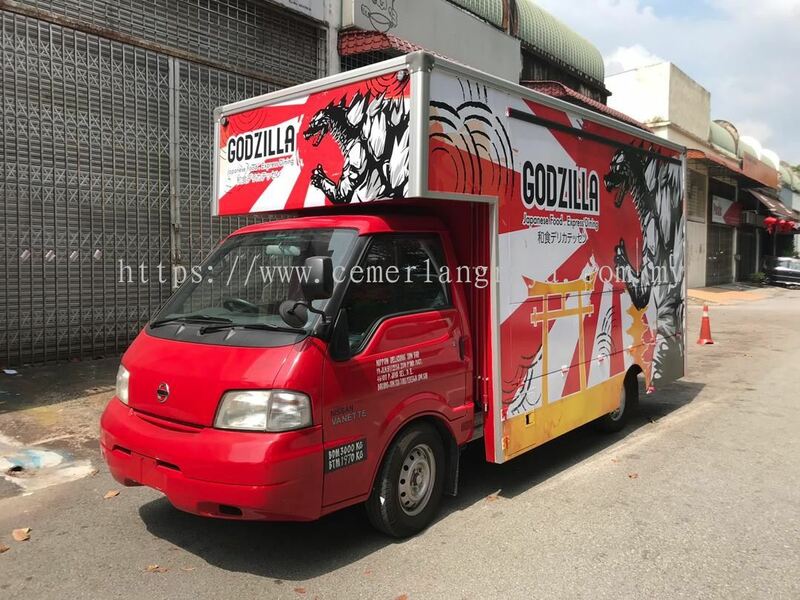 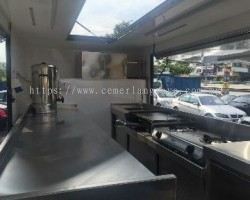 At Cemerlang Raya, you can find exceptional mobile Food Truck Malaysia For Sale and give your food business a good ride! 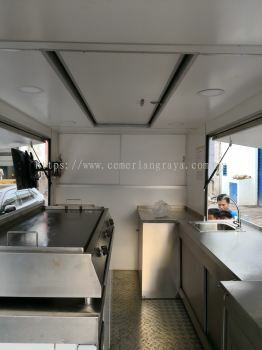 Customize Food Truck base On Your Budget! 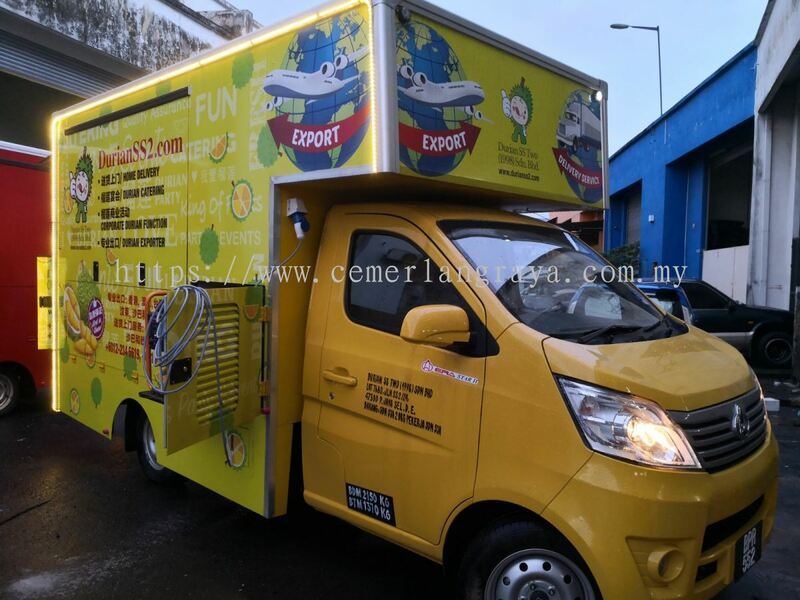 Cemerlang Raya Motor Sdn Bhd Updated Company Profile — Home Banner. Cemerlang Raya Motor Sdn Bhd Updated Company Profile — Topbar Banner.